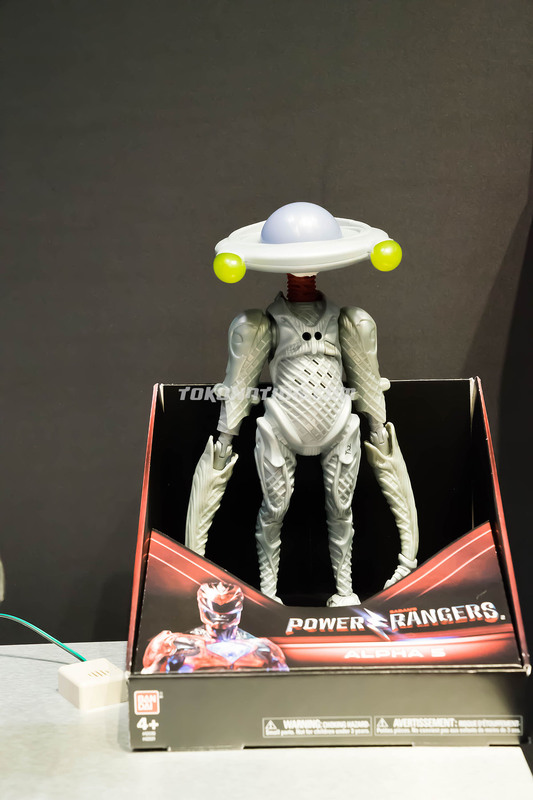 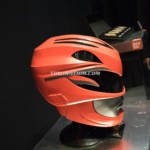 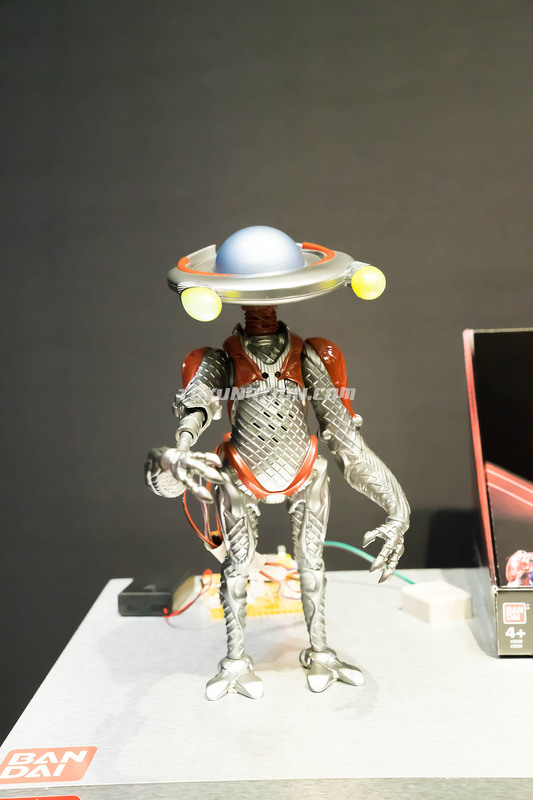 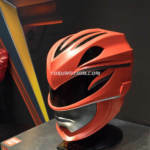 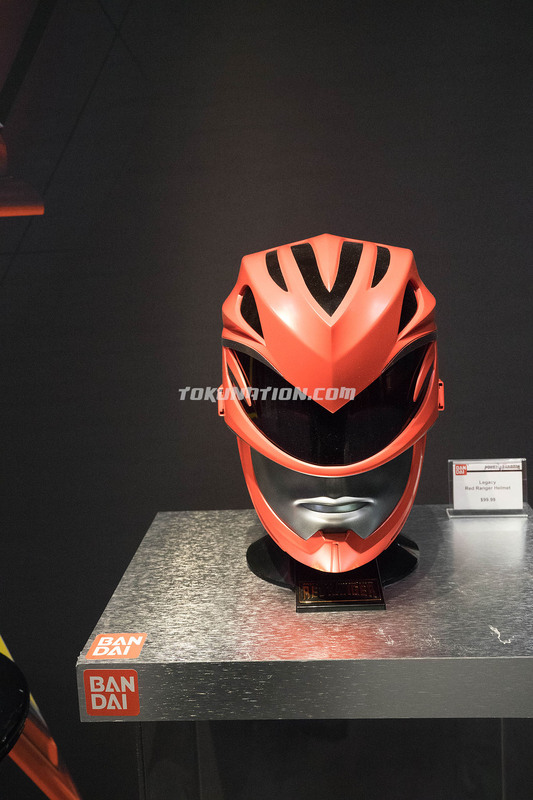 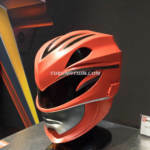 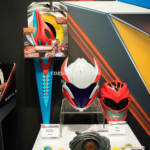 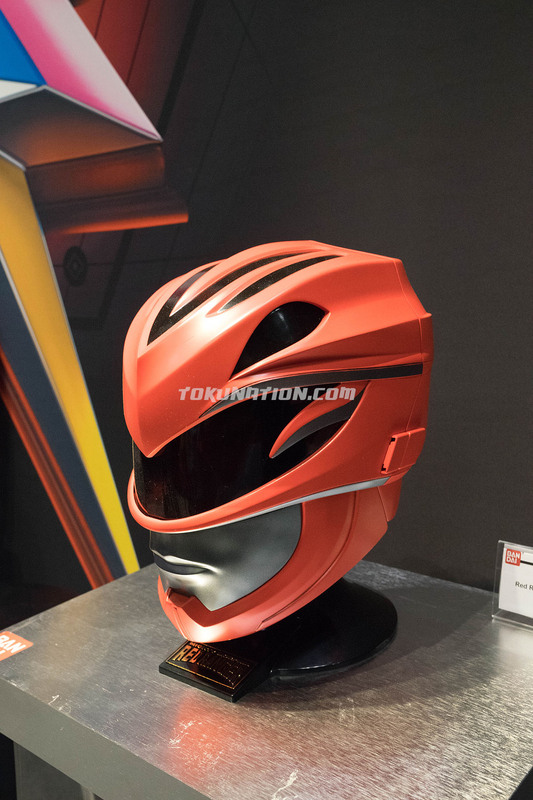 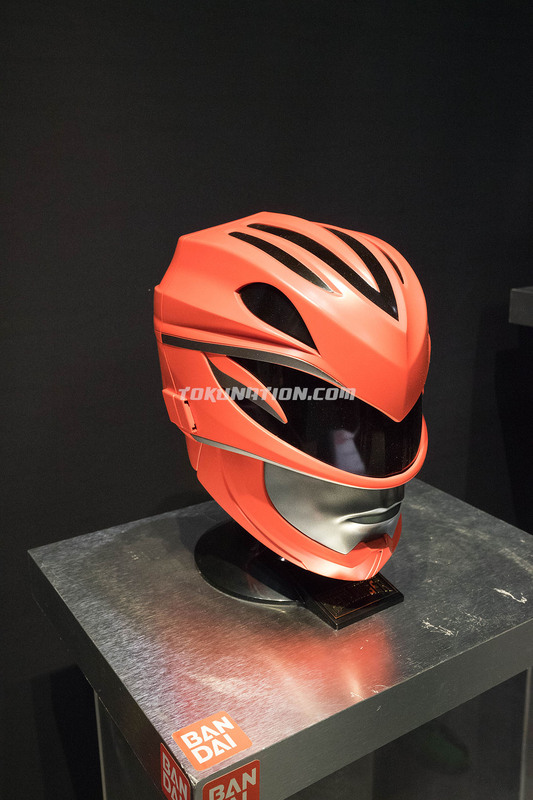 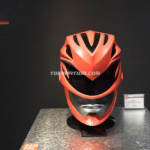 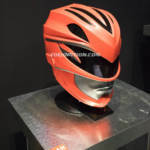 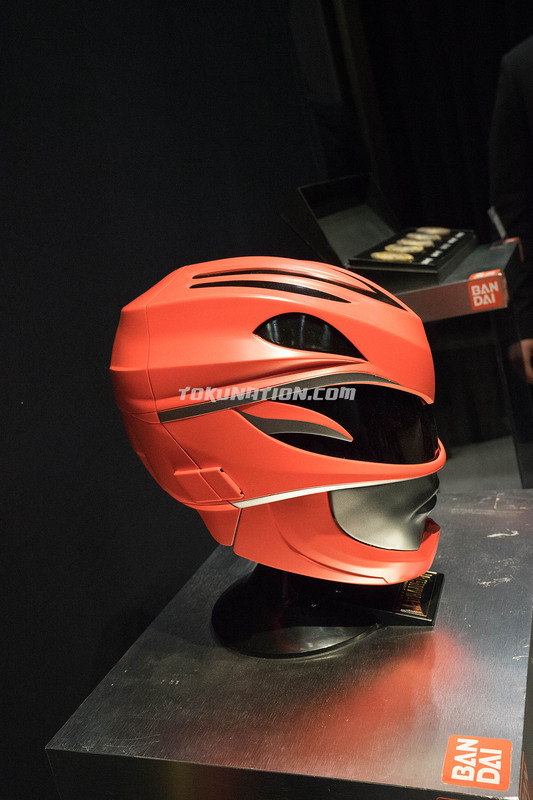 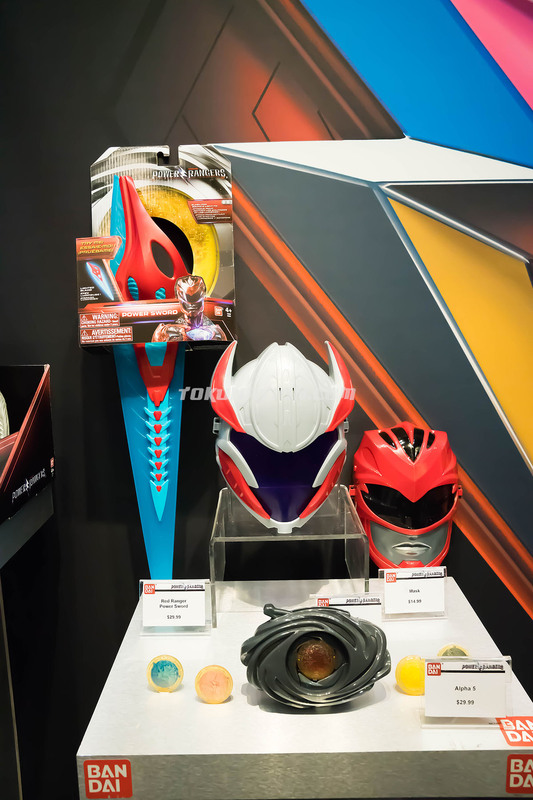 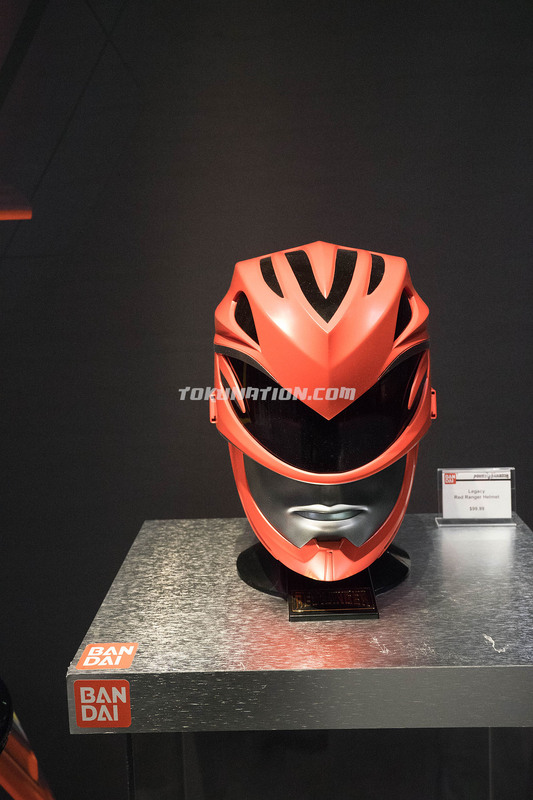 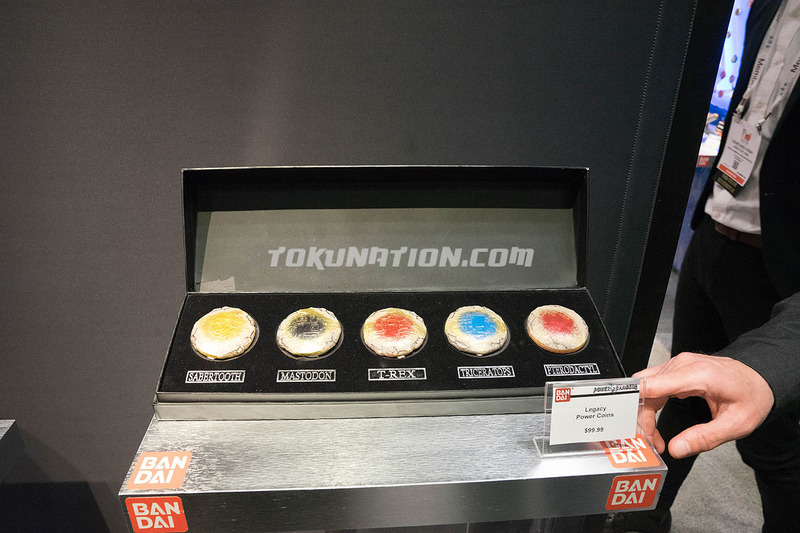 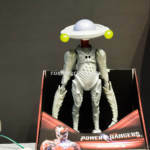 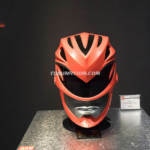 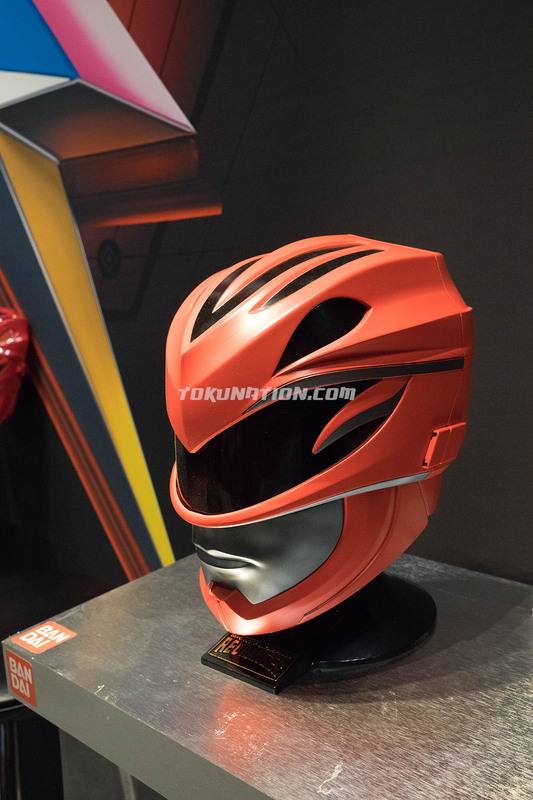 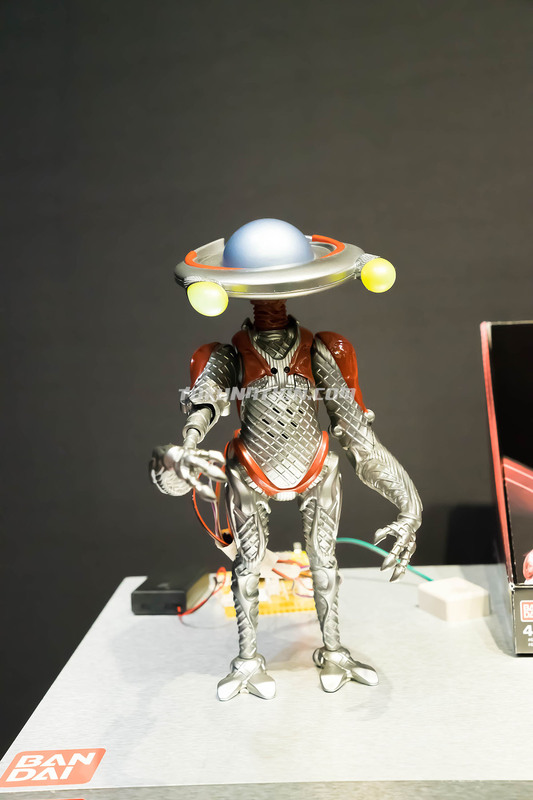 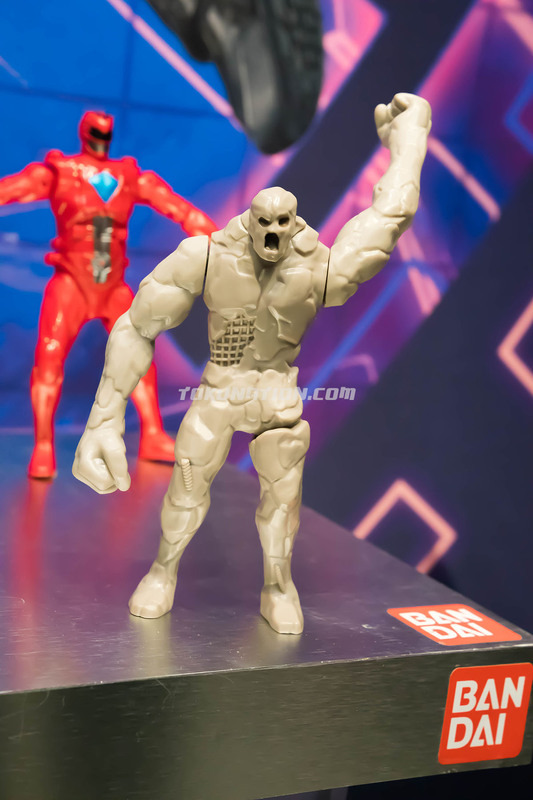 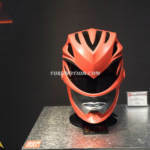 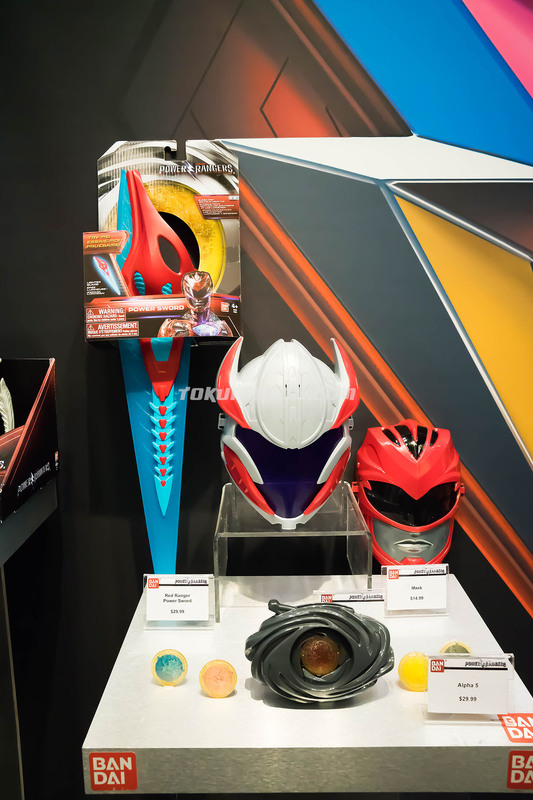 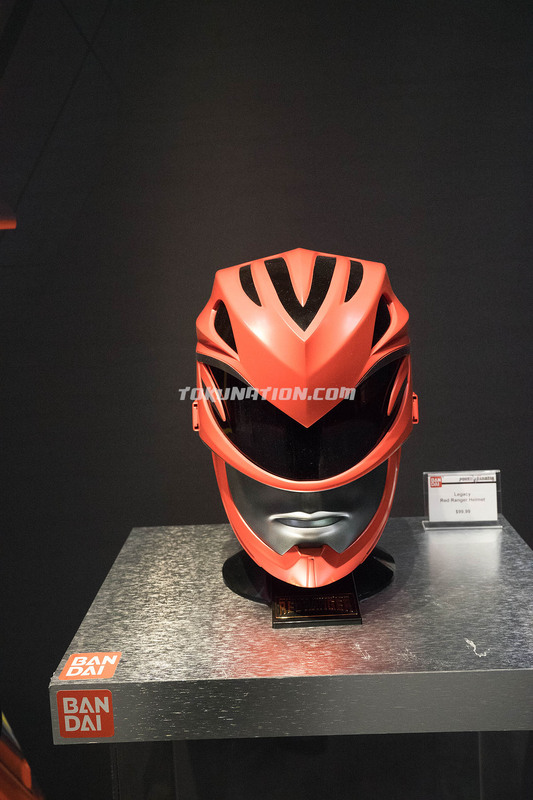 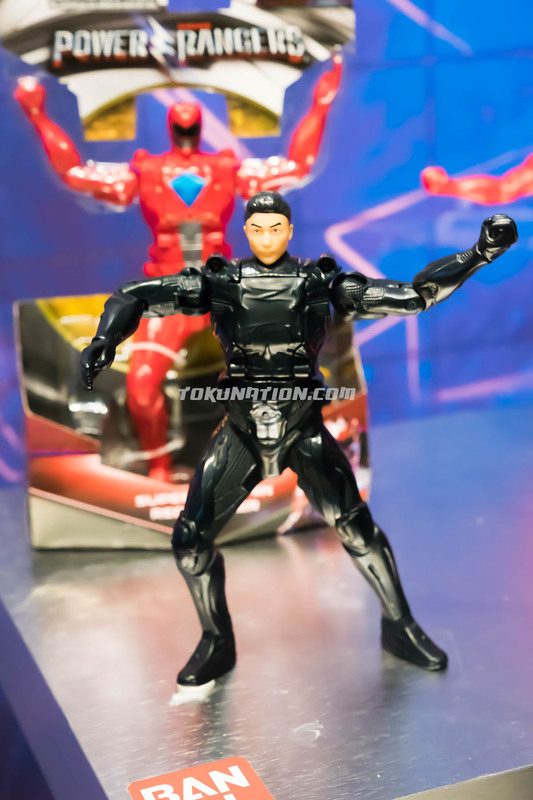 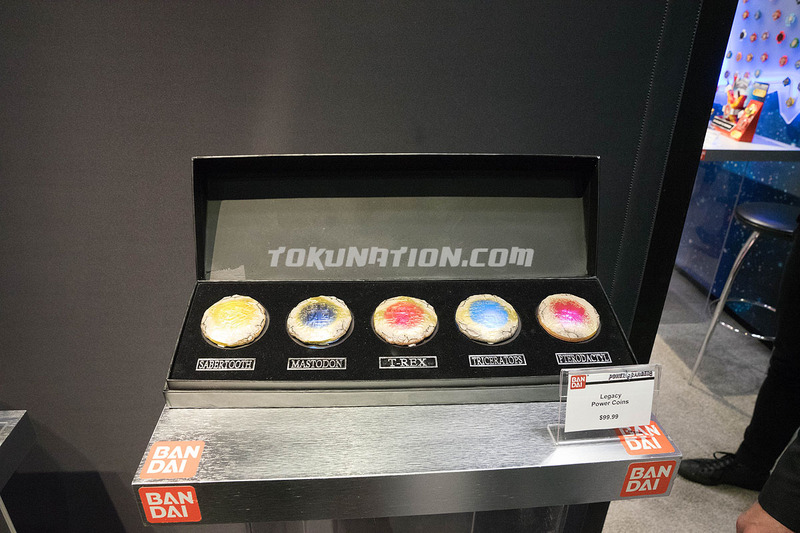 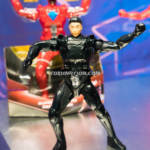 Check out our full coverage of the Power Rangers Movie toys coming this year from Toy Fair 2017! 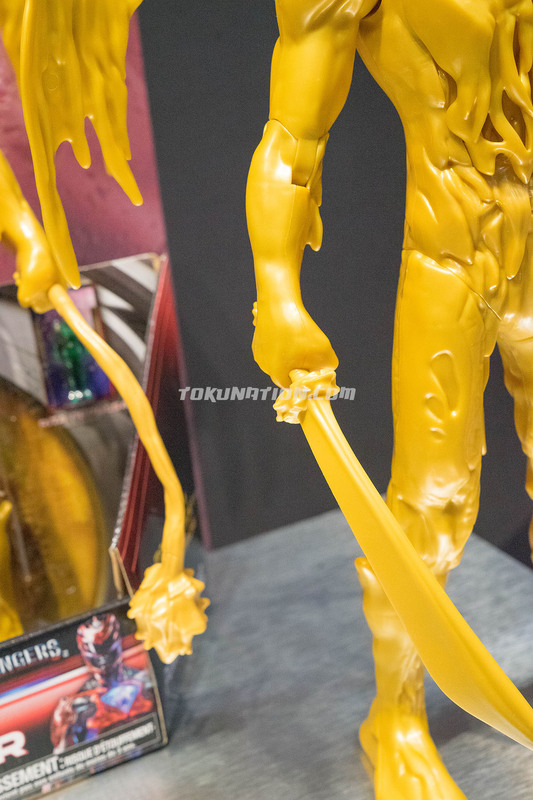 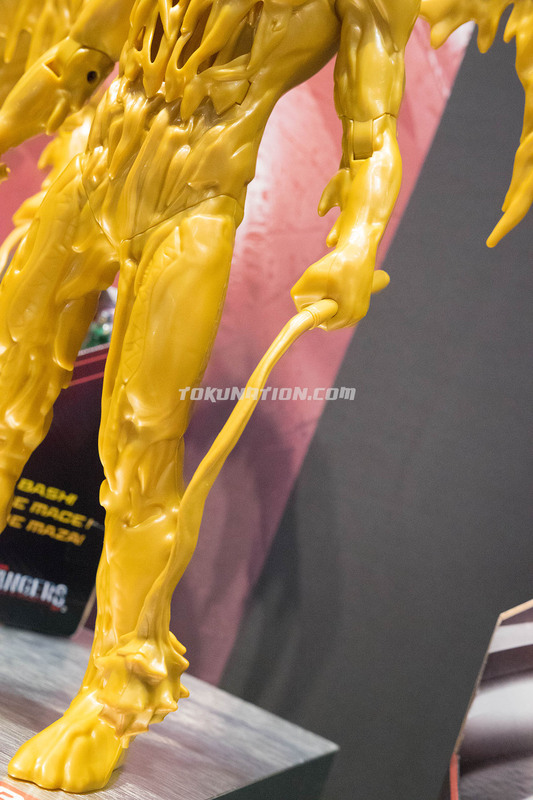 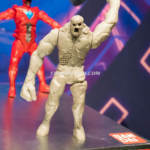 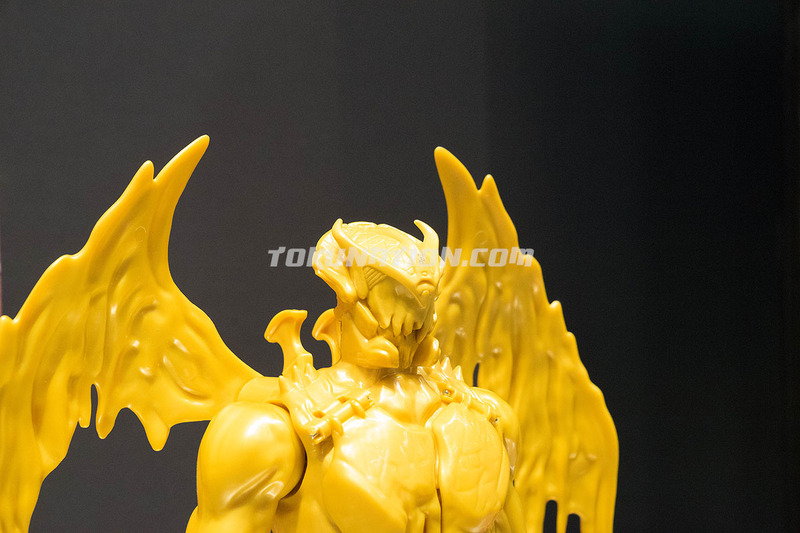 So much cheese on that Goldar. 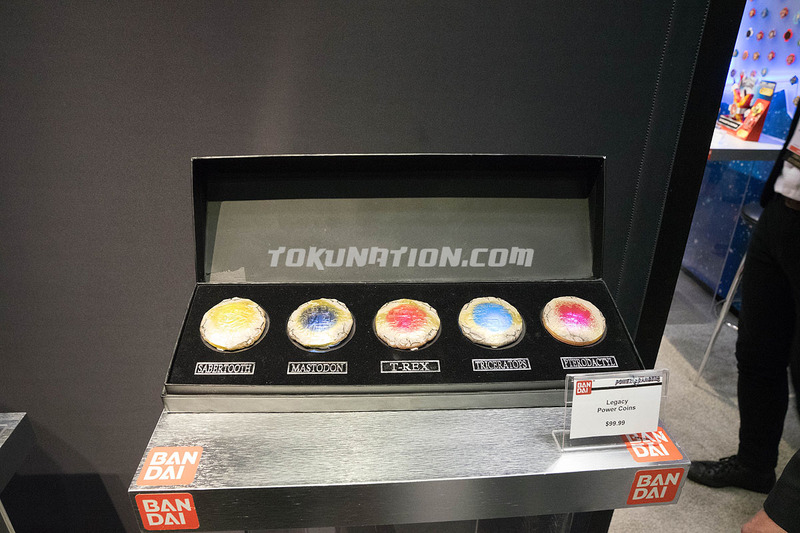 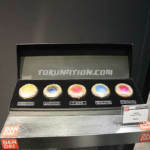 The coins make a nice set, but for a hundred bucks are an easy pass. 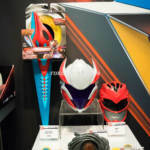 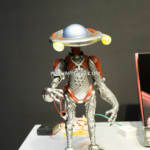 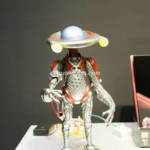 I've heard they supposedly have toys planned through next summer if the movie does well enough, and that they're actually considering producing a smaller version of the Megazord.